Finding the right home care provider for a loved one is important for everyone's safety and peace of mind. At SGCHA, we're committed to providing exceptional personal, respite, and companionship care for the enhancement of each client's physical, emotional, and mental well-being. We make sure that our clients and their families receive the very best in home health care and services, and it is our goal and mission to maintain great standards with each and every client and family member we serve. Contact us today to book our services. 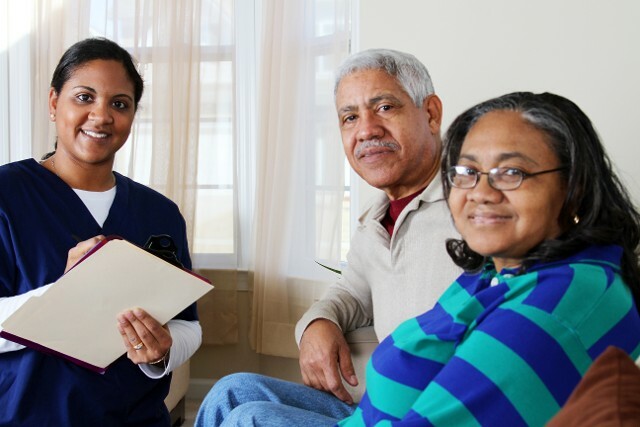 SGCHA of Greenville, South Carolina, provides professional home health care services using certified nursing assistants, aides, and companions. We're a group of in-home caregivers who are passionate about helping others, and we tailor our personalized services to enhance every aspect of a client's quality of life. Our team believes that the mental and physical health of our clients is important, which is why we treat them like family and ensure that they receive the care they need to thrive. And, our respite services also allow parents and family caregivers to take well-deserved breaks.